Attention All Skaters! 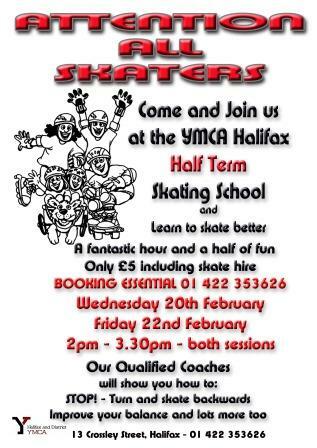 YMCA Halifax, Crossley Street, Halifax are holding Skating Schools on both Wednesday 20 February, 2:00pm-3:30pm and Friday 22 February, 2:00pm-3:30pm. For just £5 (including skate hire), qualified coaches will show you how to stop, turn and skate backwards. 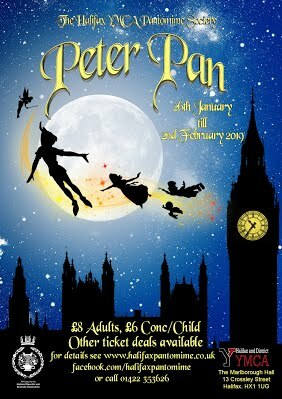 Booking is essential on 01422 353626. This entry was posted in Events, Feb, Young People and tagged YMCA. 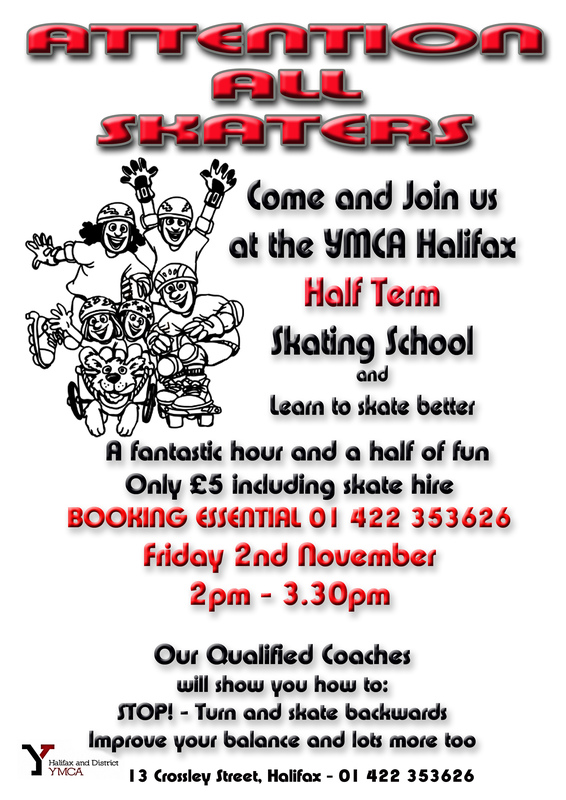 Half term fun at the YMCA Halifax Roller Skate School. There are still a few places left for the Roller Skate School on Friday 2 November, 2:00pm-3:30pm at Crossley Street, Halifax. Just £5 including skate hire but places are limited so booking is essential. Book your place direct with the YMCA on 01422 353626. This entry was posted in Events, Nov, Young People and tagged YMCA. The Halifax YMCA Spooktacular Halloween Roller Skate Party is back, and since it’s so popular they are doing two parties this year. One on Friday 26th October, 6:00pm-8:00pm and one on Saturday 27 October, 6:00pm-8:00pm. The price is the same £5 entry for one of the two nights. Price includes: Pizza or Hotdog, A spooky bun and a drink. Fancy dress is optional, but there will be prizes for the best costumes. Tickets can be bought from the YMCA office 10:00am-4:00pm Monday-Friday and Saturday 10:00am-12:00pm or at any family skate session. This entry was posted in Events, Oct, Young People and tagged YMCA.